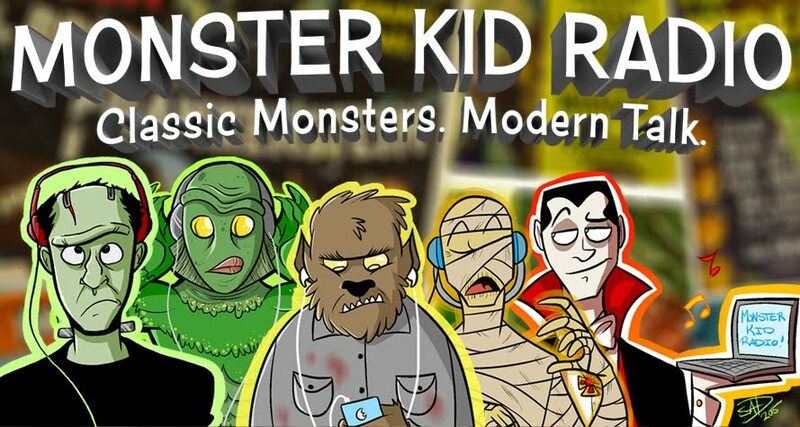 Every year, Monster Kid Radio retroactively honors the genre cinema of the past with the Monster Rally Retro Awards, or as we like to call them, The Rallies! As most agree that 1931 was the year that started the horror film genre thanks to Universal's iconic monster movie releases, we'll start with 1931, and (thanks to a suggestion from Monster Kid Radio Irregular and writer Stephen D. Sullivan - buy his books! ), we'll also honor 1941's and 1951's monster movie makers. 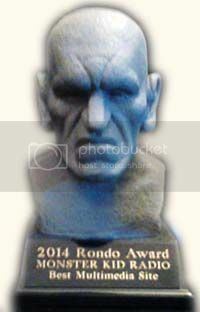 Last year, the ballots were submitted, and now it's time for the winners to be announced! Plus, Derek has a few words about a monster magazine.